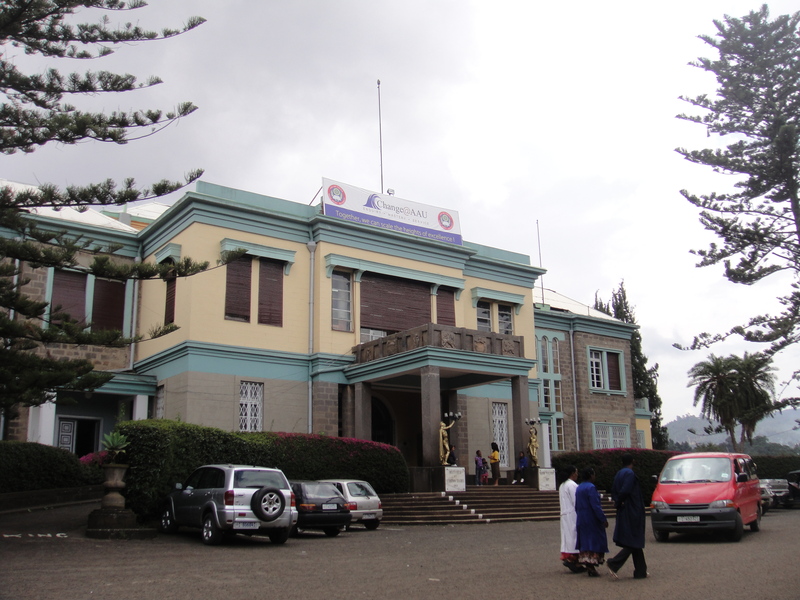 Set within Halie Selassie’s former palace (known to Ethiopians as Gannata Le’ul Palace) and surrounded by the beautiful gardens and fountains of Addis Ababa University’s main campus is the Ethnological Museum. Even if you’re not normally a museum fan, this one is worth a bit of your time. 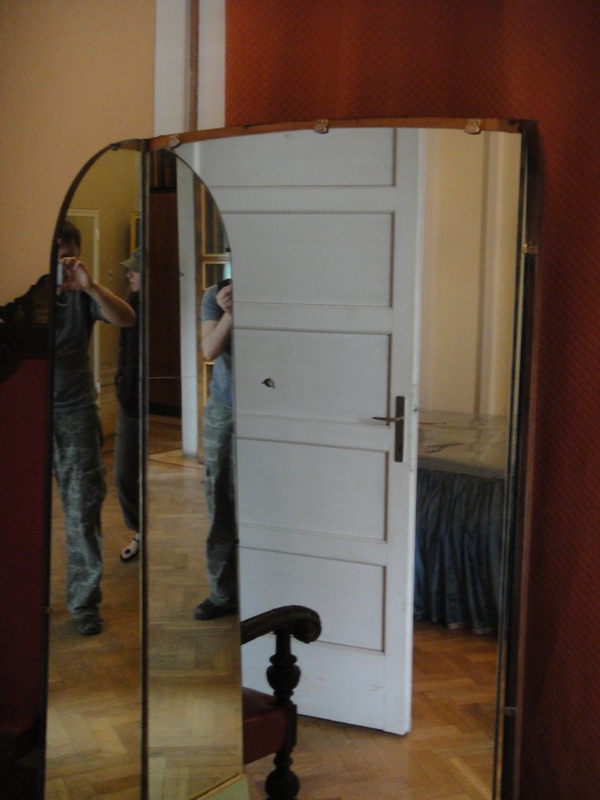 Aside from being a decent museum, on the 1st floor (2nd floor for you Americans) is the preserved bedroom, bathroom and exorbitant changing room of Emperor Haile Selassie, complete with a bullet hole in his mirror courtesy of the 1960 coup d’ etat. 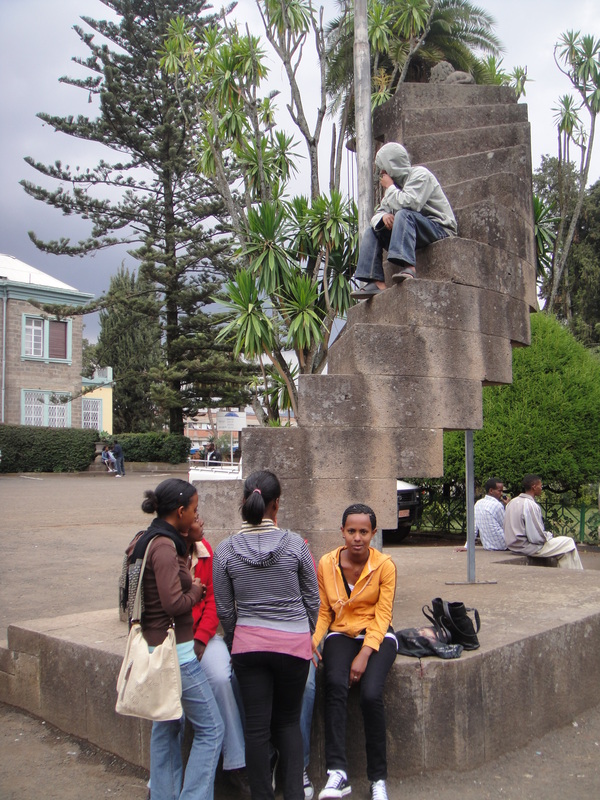 After the Italian occupation of Addis Ababa, on the 5th of May 1936, the invaders quartered troops in the Palace compound. The lions, symbols of Ethiopian royalty, were shot. Pietro Badoglio, the first Fascist Viceroy, established himself in the Italian Legation, but his successor, Rodolfo Graziani, moved the soldiers out and made the Gannata Le’ul Palace his administrative center. The third Italian Viceroy, the Duke of Aosta, transferred his residence to the Palace. 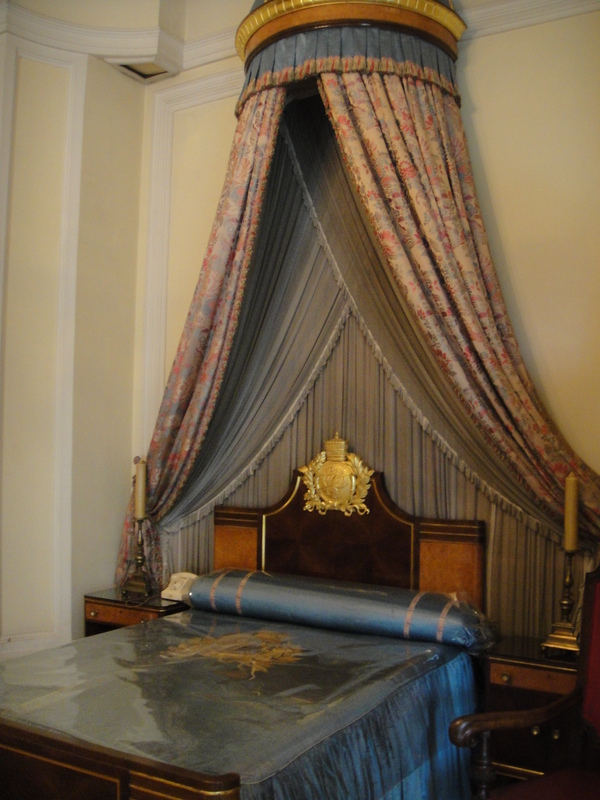 The Palace attracted international attention on the 19th of September 1937 when the Italian Viceroy Graziani held a celebration to commemorate the birth of the Prince of Naples. At midday two Eritreans, Abraha Deboch and Moges Asgedom, hurled Breda hand grenades at the officials. Thirty Italians were wounded: Graziani suffered multiple shrapnel wounds. Italian police fired on the crowd in what is now the University compound. Guido Cortese, Secretary of the Addis Ababa Fascist Party, ordered severe reprisals and the next three days were spent shooting, beheading or disemboweling several thousand innocent men, women and children. Many homes were torched as well. 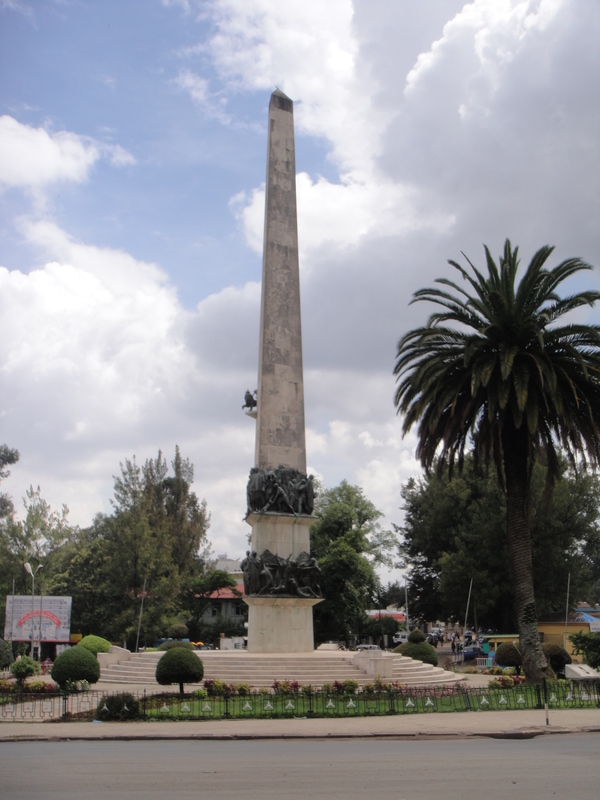 The massacre, commemorated by the Yekatit 12 Monument pictured below, was a turning point in Ethiopian history – many citizens of Addis Ababa fled the capital and joined the Patriots fighting in the countryside. 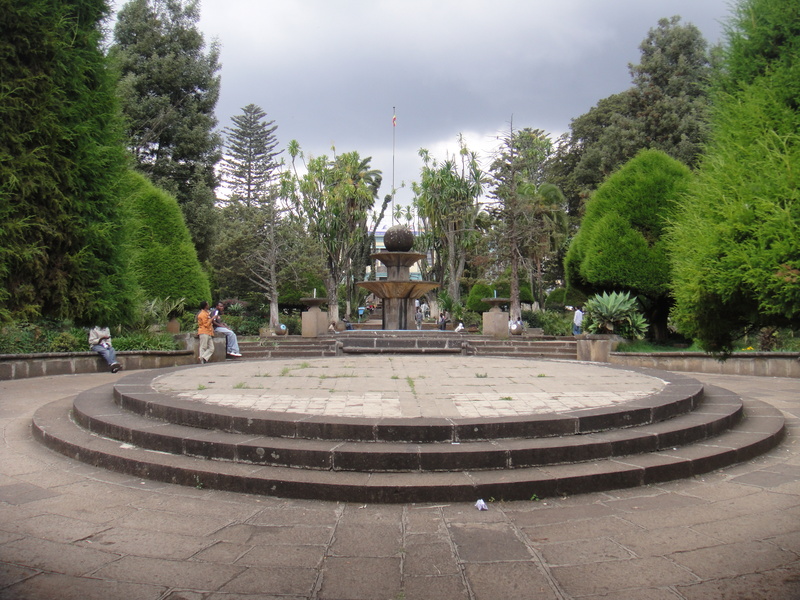 As I mentioned above, the Gannata Le’ul Palace was the site, during the emperor’s absence on a State visit to Brazil on 13 December 1960, of an abortive coup d’ etat, led by Colonel Mengestu Neway, Commander of the Imperial Bodyguard, and his brother Germame Neway. Crown Prince Asfa Wossen was pressured into broadcasting in favor of a new government, committed to “the progress of the country and its people”. Nineteen prominent officials, including Ato Makonnen Habta Wald, Minister of Commerce, Ras Abebe Arregay, Minister of War and Ras Seyoum, Governor of Tigray, were detained in the Palace’s Green Salon, where, on the collapse of the coup, they were shot. Though put down by the army and air force, the coup signaled the beginning of the end of imperial rule in Ethiopia. On 12 September 1974 Emperor Haile Selassie was deposed by a radical military group known as the Derg (Committee), unceremoniously bundled into the back of a Volkswagen, and driven away to prison. 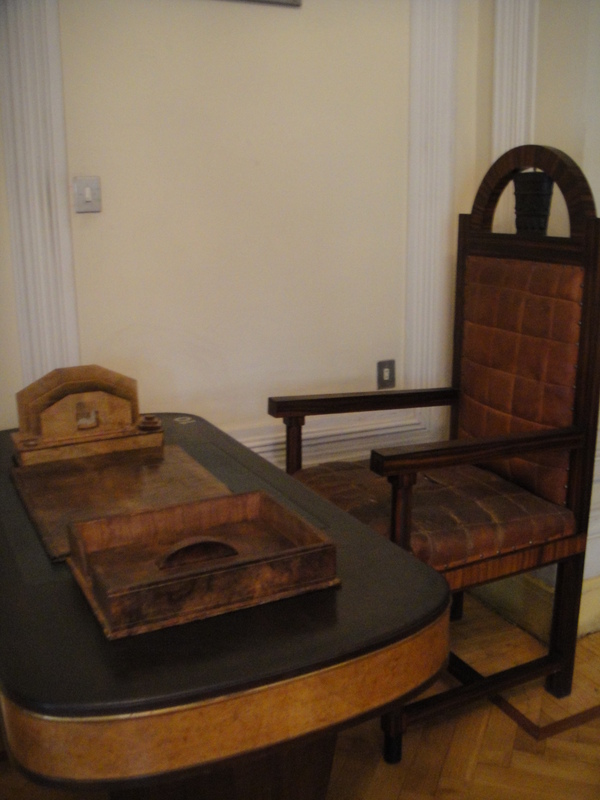 Ministers, nobles and close confidants of the emperor were also arrested by the Derg. The absolute power of the emperor and the divine right of rule of the century-old imperial dynasty was finished – forever? In 1992 the body of Haile Selassie was finally discovered. 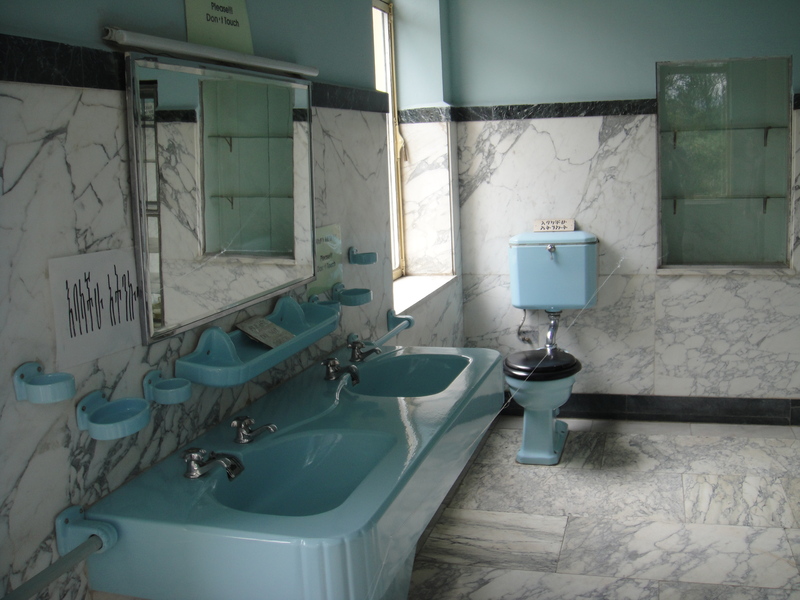 It had been unceremoniously buried beneath Derg leader, Colonel Mengistu’s, old presidential office toilet. Tags: 1960 coup d' etat, Addis Ababa, Ethiopia, Haile Selassie Palace Coup, Haile Selassie's Palace, Justin Ames. Bookmark the permalink. They never found his body and actually there are pictures of him alive . He is Not Dead Stop Lying Illuminati.